Waste management is an ever growing concern in Cambodia as the population continues to grow and centralise in cities, and understanding of the importance of properly disposing of plastic and waste increases. 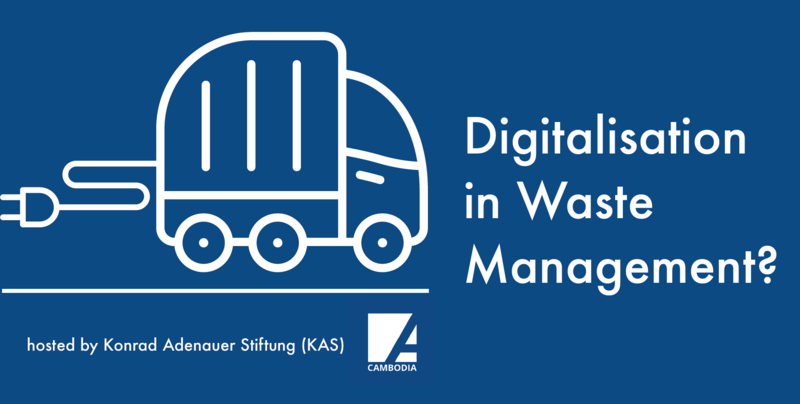 Konrad Adenauer Stiftung (KAS) recently brought together some of Cambodia’s top experts to look at how digitalisation can offer solutions. Cambodia ICT Camp 2018 is Coming! 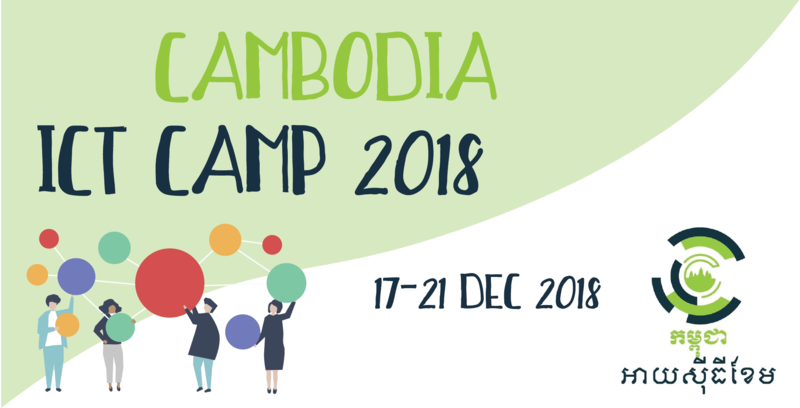 Following a series of successful Mekong ICT Camps, Open Development Cambodia (ODC) is bringing the inaugural Cambodia ICT Camp 2018 to Siem Reap on 17-21 December 2018. 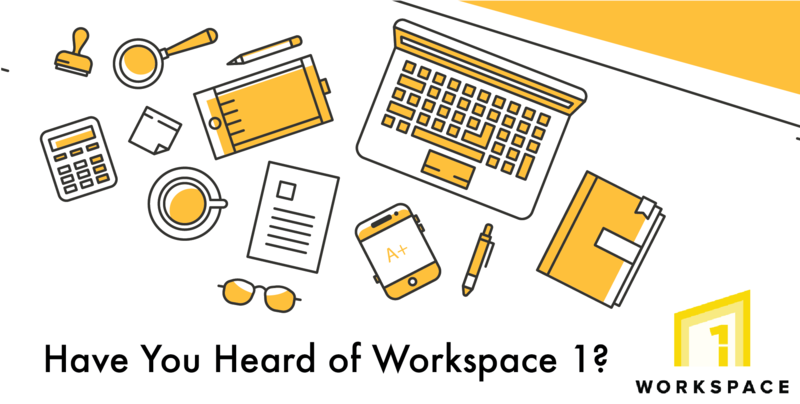 Have You Heard of Workspace 1 Yet? Always keeping an eye out for new coworking spaces, Geeks in Cambodia finds out more about Workspace 1, the fresh new coworking space by FACTORY Phnom Penh. The Fourth Ignite Phnom Penh is Here! 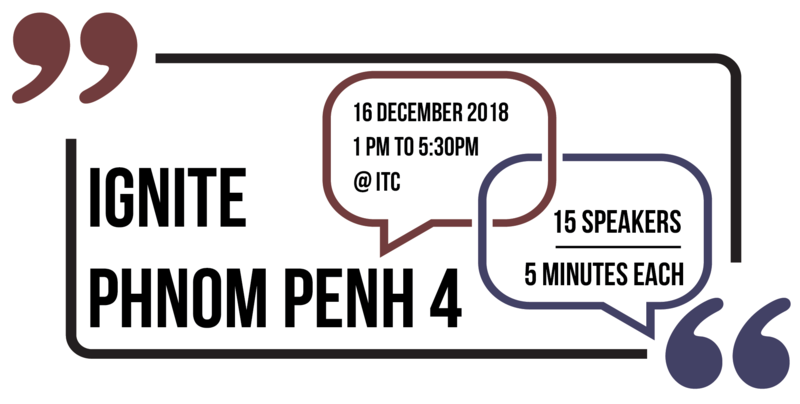 The Ignite public speaking event is back in Phnom Penh for the fourth time on December 16, 2018 with a fantastic lineup of speakers in both Khmer and English sharing their knowledge on a wide variety of topics. 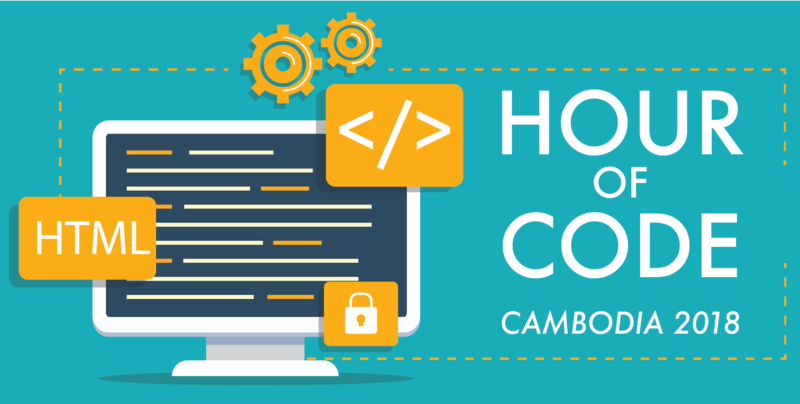 Hour of Code 2018 is Back in Cambodia! On December 3rd to December 9th of this year more than 100 million students in 180 countries will join the global computer science movement “The Hour of Code” and Geeks in Cambodia is excited to announce that all Cambodian schools is invited!